Open House Saturday - 2:00 p.m. Facebook Live! While open houses in real estate have been around for a long, long time, Saturday's open house will be a first for Joe Manausa Real Estate. Whether you join us on location, or join us on Facebook Live, this will be the first for us using new tools and technologies to aid us in marketing our homes for sale. Facebook tells us that "Live lets people, public figures and Pages share live video with their followers and friends on Facebook." When the event is finished, the Live stream will be turned into a video that will be published to the Joe Manausa Real Estate Facebook Page so that our fans and friends who missed it can watch at a later time. At this point, it's really like any other post that is part of our facebook marketing plan that we massively deploy for our home sellers. Well, if you are in the market for a great buy on a brick home within walking distance to school, you should come check out this home. It is located at 1412 Avondale Way in Tallahassee (32317) and we know it is one hot commodity right now. And if you are not in the market for this type of home (or perhaps not in the market at all), you should take a quick peak when we go live on Facebook to see what kind of traffic our promotion has created for the home seller. 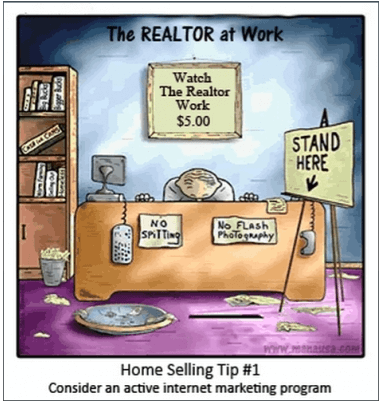 You never know when you might decide to sell your home! Remember, when a home seller hires Joe Manausa Real Estate to sell a home, they want us to MASSIVELY expose their home. 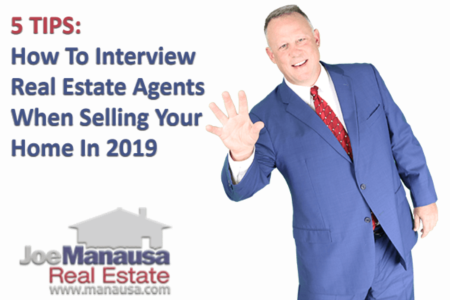 They know that if we can generate interest and offers from more than one buyer, then we can help them get top dollar for their home. We spend more money each month marketing our listings than most agents earn in a year! Why? 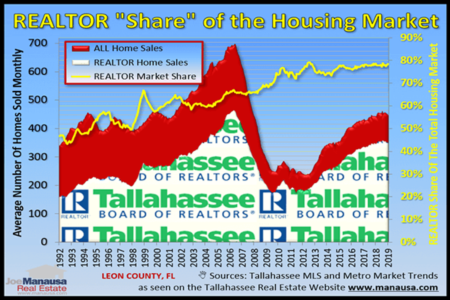 Because we work hard to be the best home selling company in Tallahassee, and you cannot generate the endorsements and all the five star reviews like we do (see our reviews on Google, Facebook & Zillow here) if you are not the best at marketing a home. Again, this is our first time to utilize Facebook Live for an open house, so we've gone all-out and obtained the services of Rob Hall of Flying Pig Productions, a media production company specializing in film and HD production. Our live event will be the first of its kind in Tallahassee that we are aware of. So join us on location. Or join us on Facebook Live, and you can be part of this history-making event. Just don't join us late if you'd like the chance to own this special home!